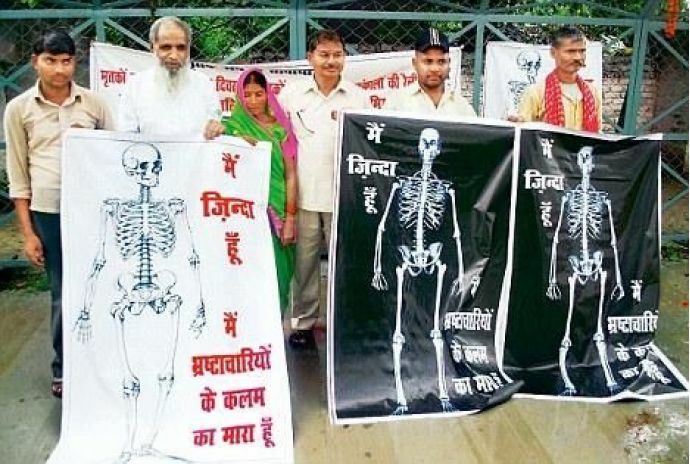 Lal Bihari: The Man Who Spent 19 Years Proving He Is Alive! Well, anything can happen in India. 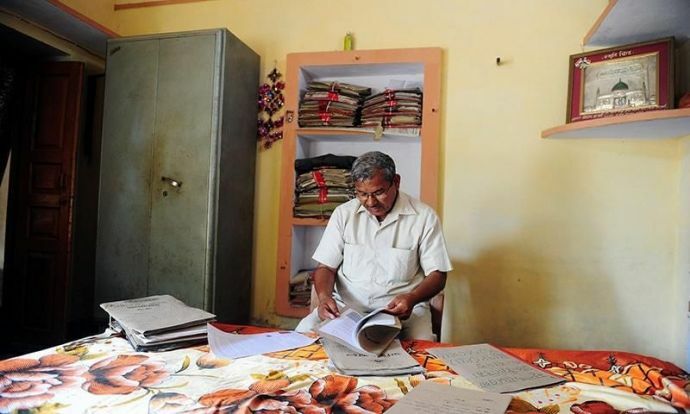 In 1976, Lal Bihari went to a bank for a loan and there he was told that he has been declared dead for a year now according to the government report! 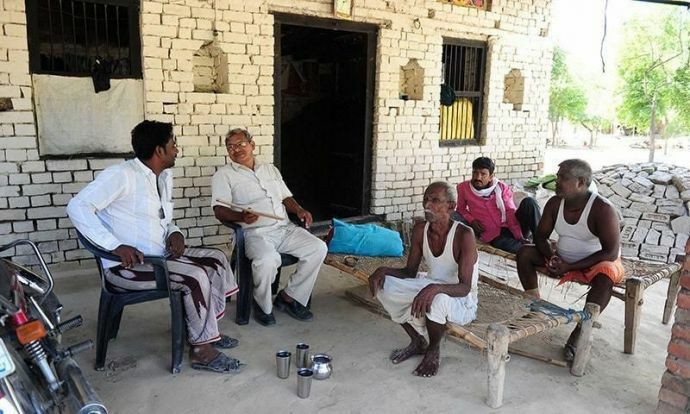 Apparently his Uncle had bribed the officials to have him declared dead officially, so that he could get the ownership of just less than an acre of Bihari’s ancestral land. 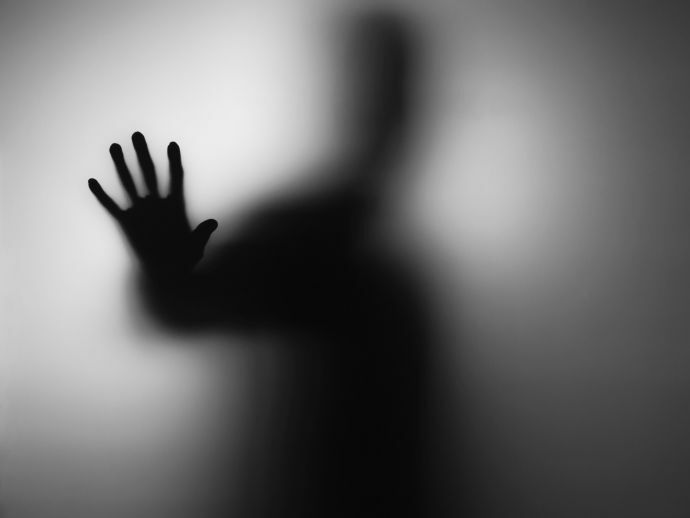 After he discovered he had ‘died’, Lal Bihari went to a lawyer, who said, “a dead man has come to me,” and laughed. He filed complaints in vain because the enquiry would be conducted by the very officials who had listed him as dead. 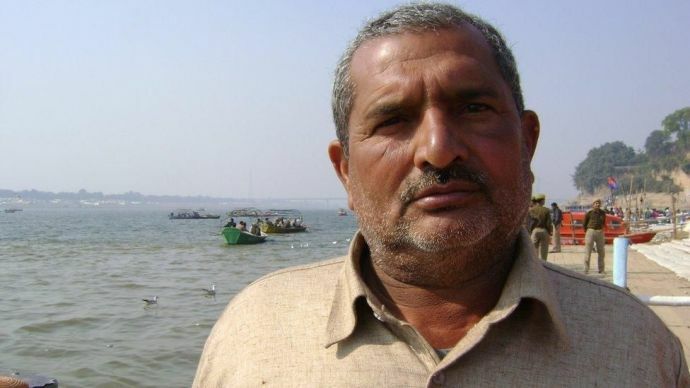 Lal Bihari told that in India it’s just a matter of 300 rupees to declare someone dead! Now it took him 19 years to prove that he is alive and to do so he had to do things like kidnapping his own cousin! But he had to leave him too since his cousin’s family never lodged a complaint! Lal Bihari also applied for widow pension for his wife since he has been declared dead, right? The application was rejected later on. He also protested in Uttar Pradesh Assembly shouting “Mujhe Zinda Karo” for limelight. 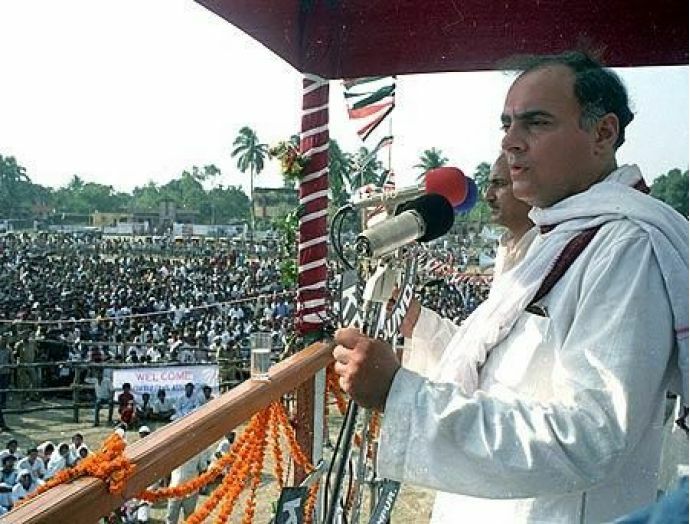 In the end he got the attention when he had the audacity and desperation to sell off his property and file nomination against Rajiv Gandhi (Amethi) and later against V. P. Singh. This incident went viral and then people started to know about him. 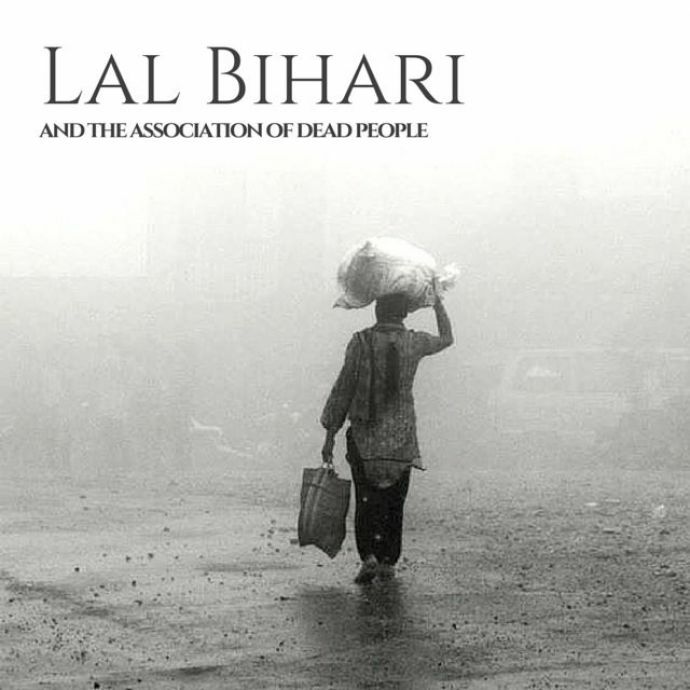 Lal Bihari discovered at least 100 other people in a similar situation, being officially dead. So he formed Mritak Sangh, Uttar Pradesh Association of Dead People, in the Azamgarh district. Currently the association has over 20,000 members from all over India. By 2004 they had managed to declare four of their members alive.